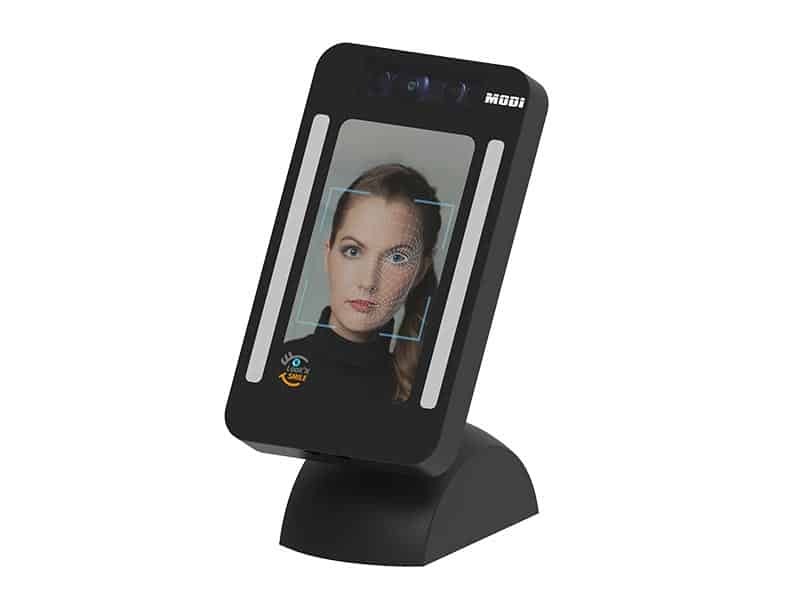 MODI products for biometric facial recognition are used everywhere where a personal, individual request or query must be made. 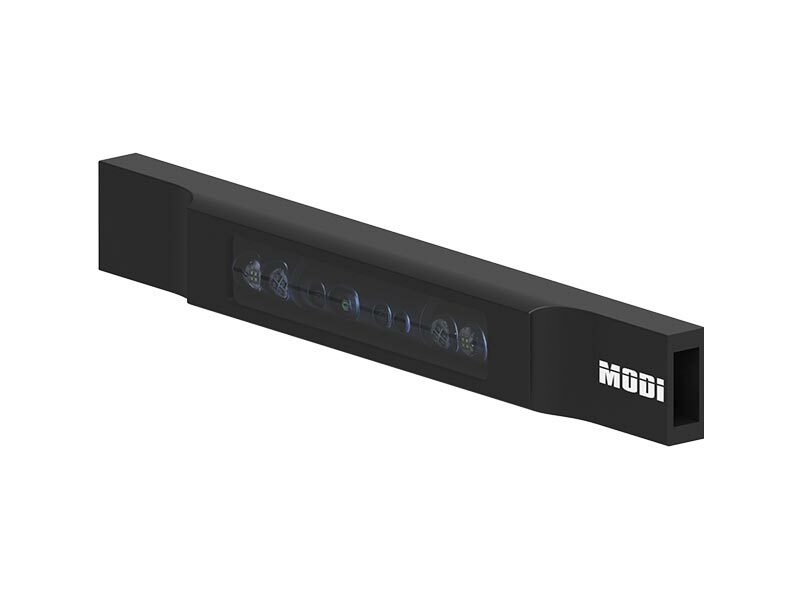 In stadiums as a control and security system, in companies as working time recording, in hospitals or offices as a registration option. The application areas are numerous and always individually tailored to the needs of our customers. 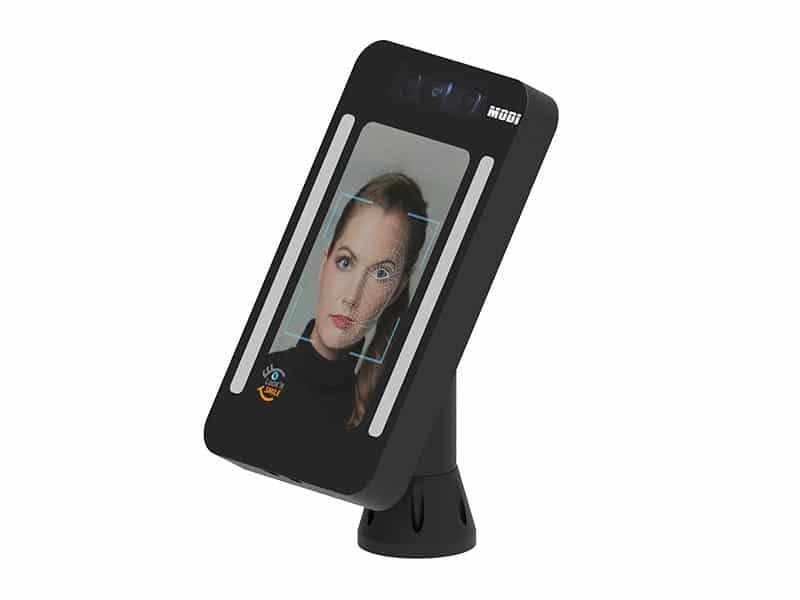 The FaceBar is MODI Vision’s biometric camera unit designed specifically for biometric facial recognition. 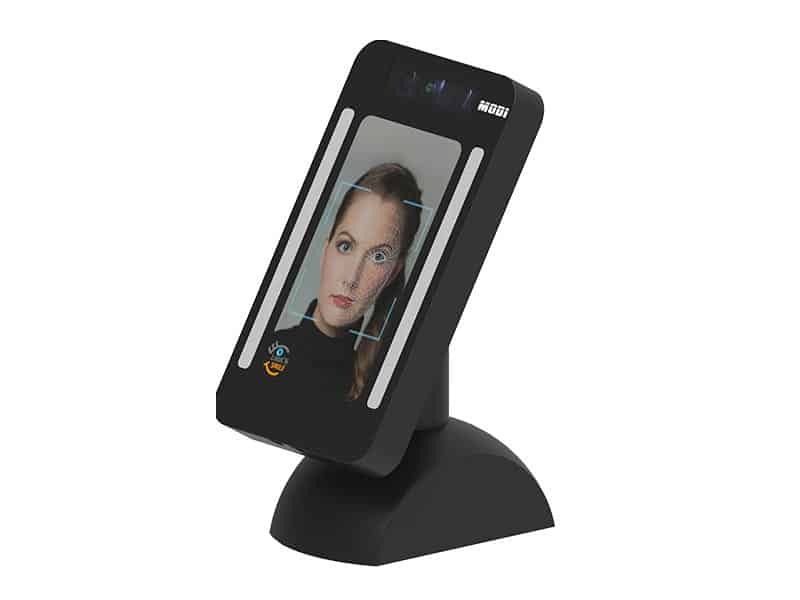 The FaceBar serves as an add-on solution to turn existing login terminals or kiosks into highly efficient biometric systems. 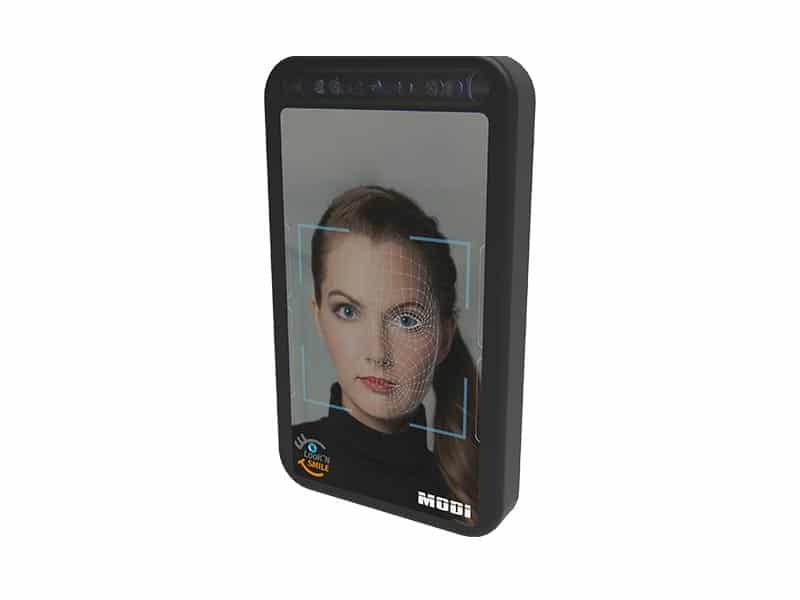 The FaceBar OEM is also a biometric camera that captures biometric data under unfavorable conditions such as darkness or backlight, but unlike FaceBar it has been developed as an integration solution for new biometric systems. 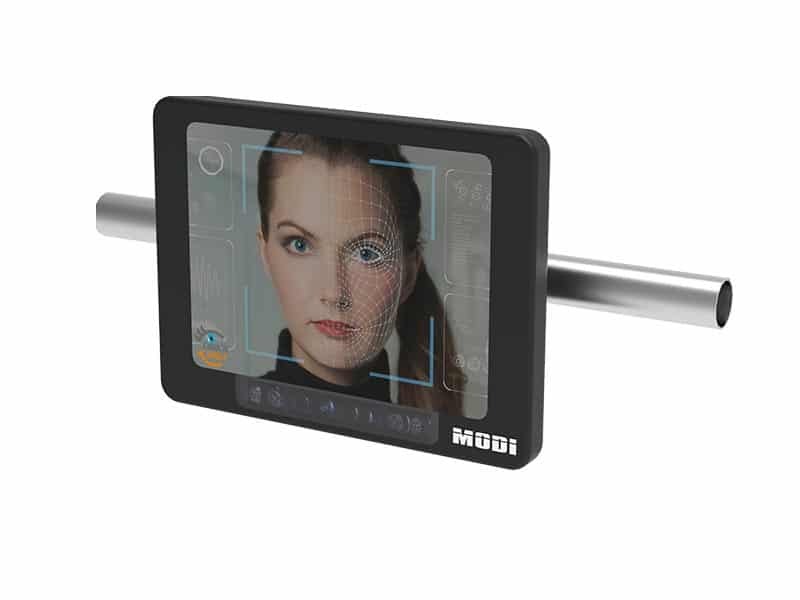 The stationary FaceScreen is responsible for the direct interaction with the guest. 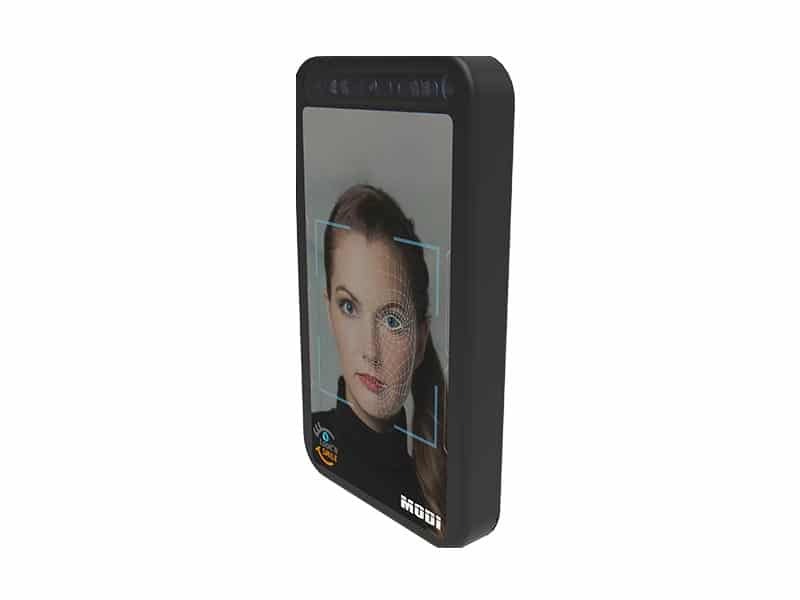 The biometric properties are recorded and passed on. The guest gets through the screen, directly and “in passing” a resonance. 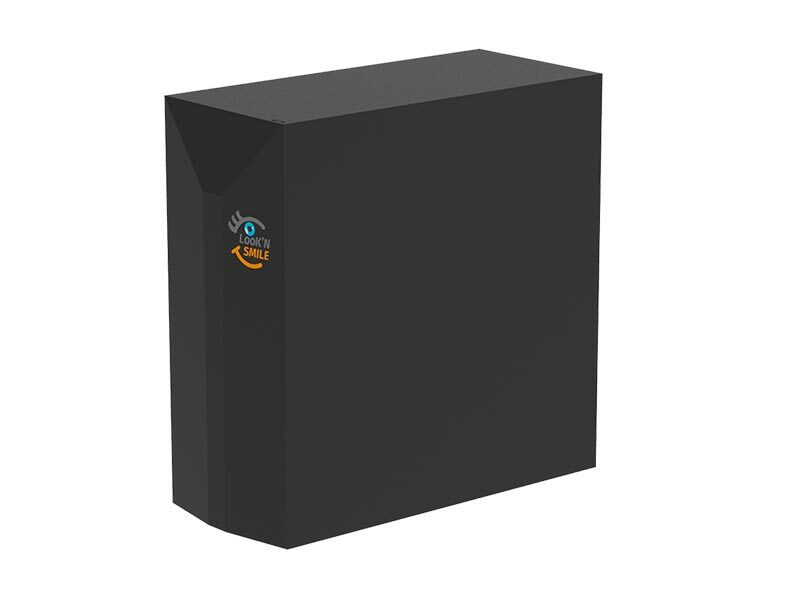 The “smart” version of the FaceScreen contains the Biocontrol Client in the socket, so it is the mobile version. 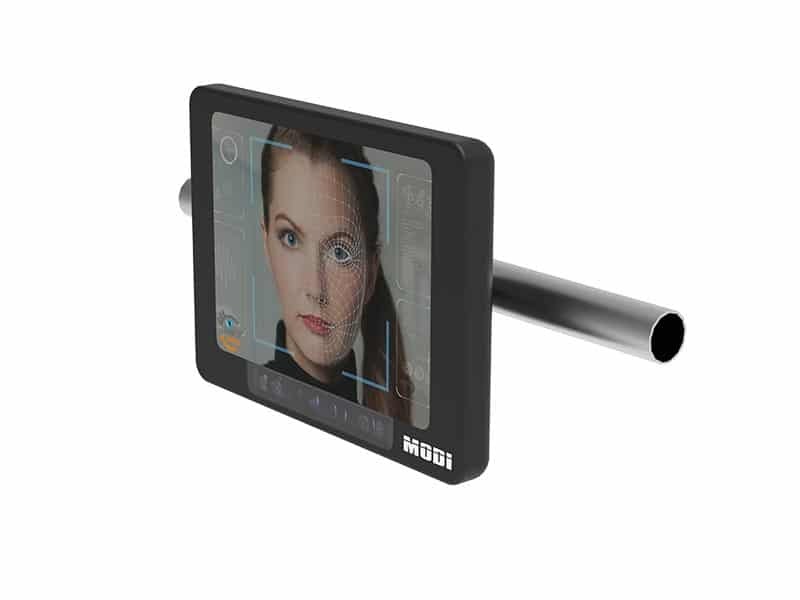 The Smart FaceScreen can easily be placed anywhere in a short time and completely self-sufficient. 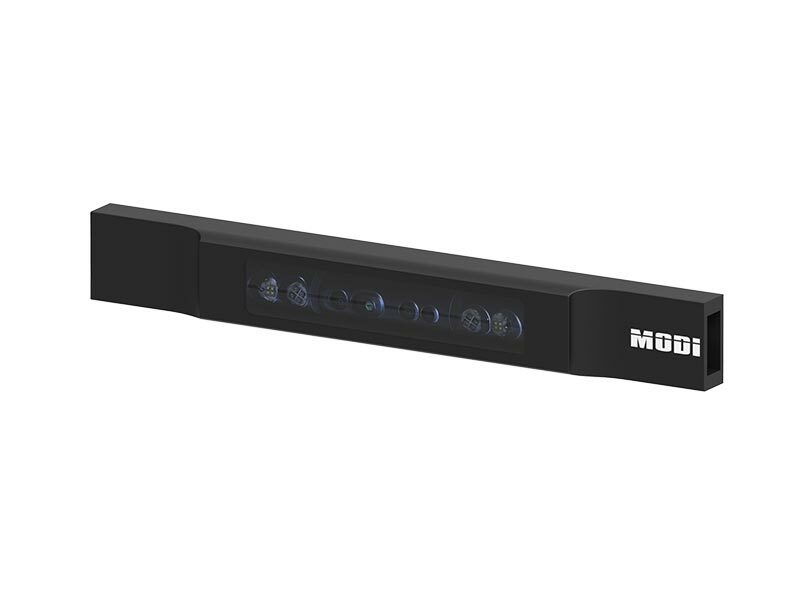 The FaceBridge, with integrated FaceBar and integrated Biocontrol Client, is usually mounted on gates or passageways. 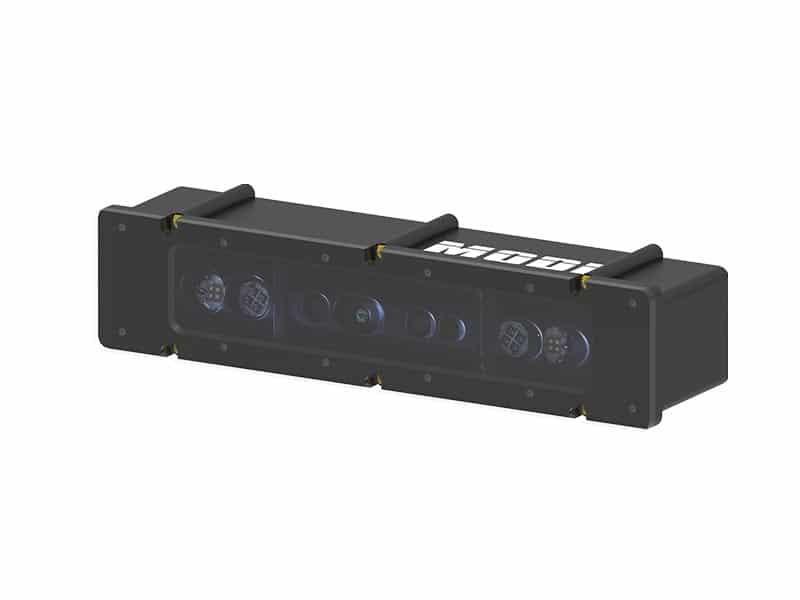 The FaceBridge can also act as an information board or guidance system, replacing signs, billboards and scoreboards. 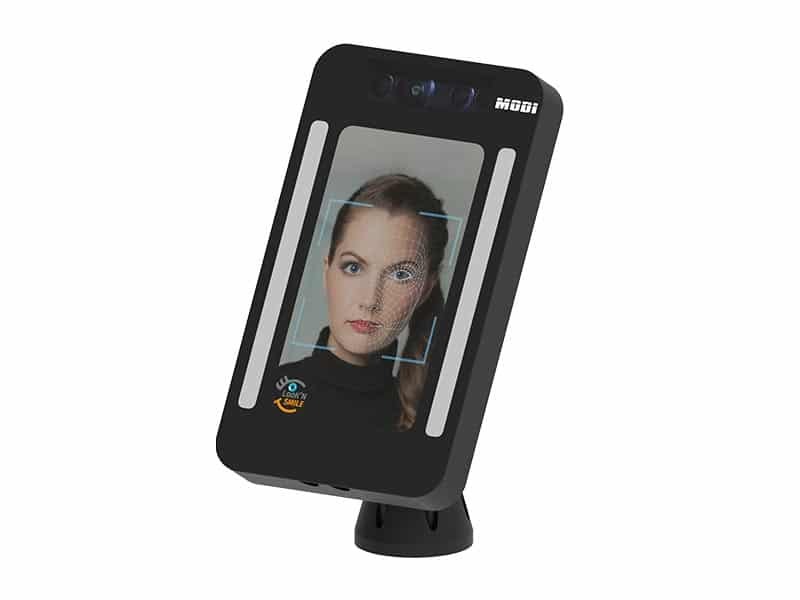 The FaceBridge (Portrait) is the upright version and is also used as a biometric guidance system, control system or information board. 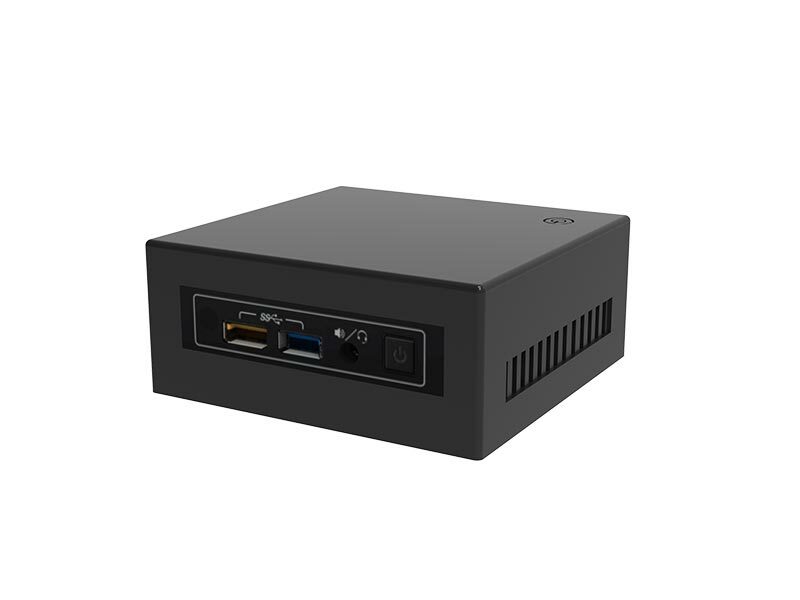 The advantage here is that you do not have to set up an entire terminal, but can mount it directly to the wall. 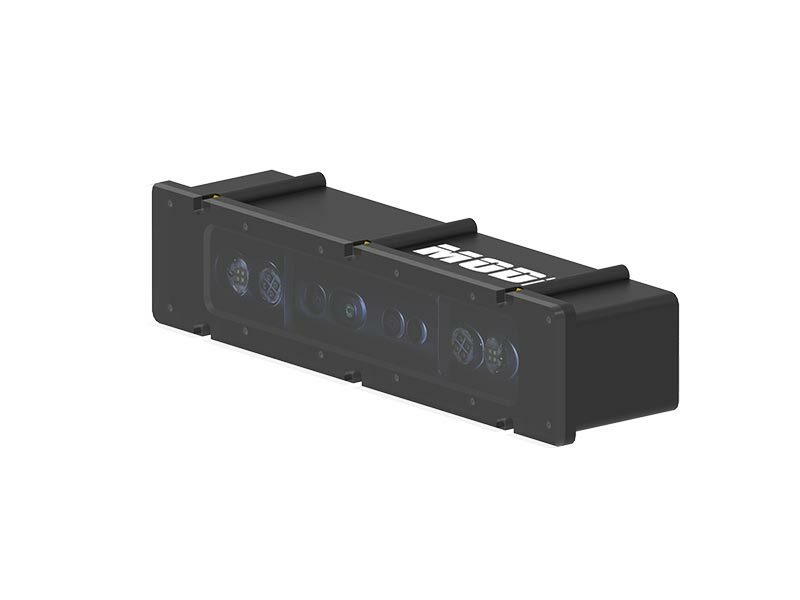 The BioControl Client serves as a communication unit between the camera unit and the matching server. Incoming information is processed here and forwarded to the corresponding unit for processing. 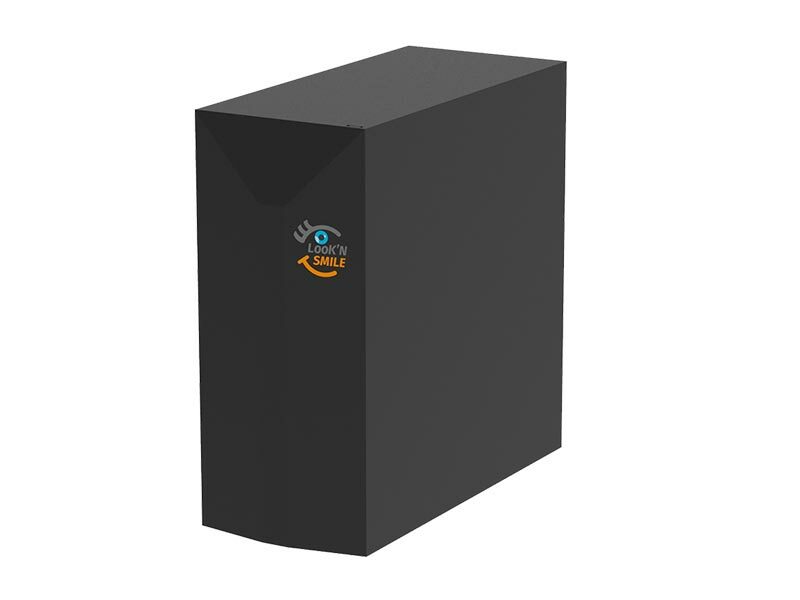 The Database & Matching Server is the archive in which all data is fed and stored. 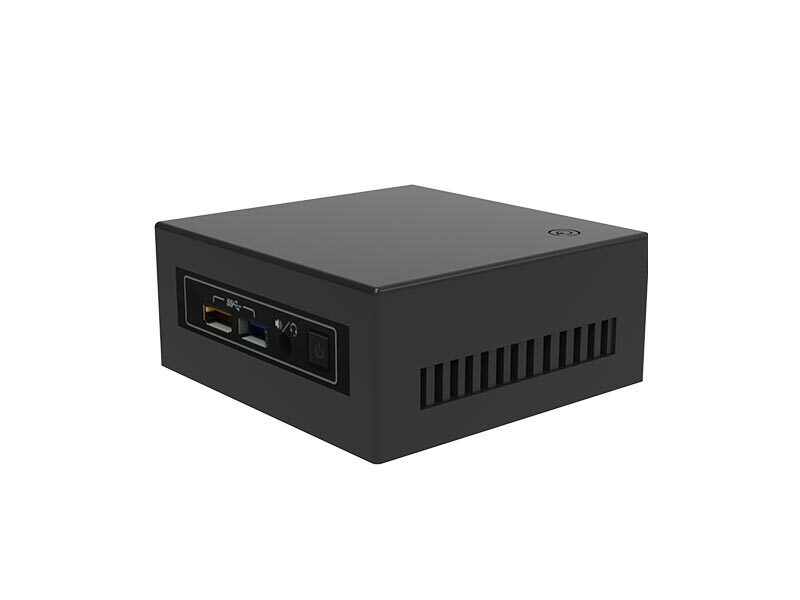 This can be completely self-sufficient, placed in a secure environment.